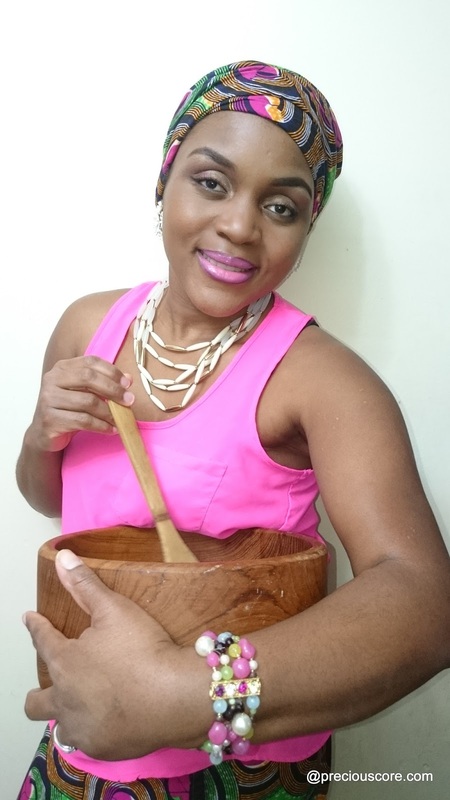 In a bid to help you dine well, Precious Meshi Nkeih has started her very own cooking channel in which she shows you how to have unforgettable dining experiences.Precious, who is a blogger and recipe developer believes that Cameroonian cuisine is unarguably one of the best in the world. Her culinary passion, led her to start sharing diverse recipes in 2014 on her online kitchen. Now, you won’t only read her kitchen diaries but you will also watch her whip up the most delicious meals. Awwwwww my darling Precious. Beautiful recipe. Aswear am doing this weekend. Par ailleurs sa vidéo est excellente et son menue de cuisine donne de l’envie de faire cette cuisine chez soi dans le weekend. J’ai souvent cherche des sites internet et pages de blog ou il est présenté des menues Camerounais et aujourd’hui l’information me retrouve surplace. Je suis très content. Video is way to long. please try to cut it and make it straight to the point. Good recipe any way.